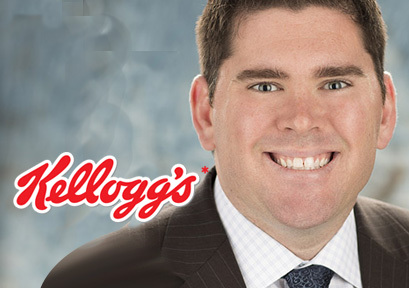 Justin Godley is a Manager of Social Media Marketing for Kellogg North America. 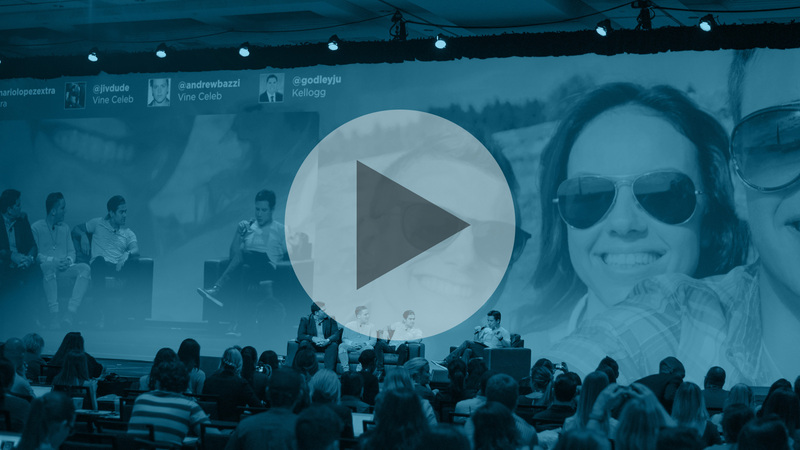 At Kellogg, he works with internal & external teams to execute bold content strategies, identify trends, and uncover key social insights that advance brands like Pringles, Frosted Flakes, & Special K in the eyes of the consumer. Prior to joining Kellogg, Justin led the social media efforts at Meijer, Inc, a Fortune 500 retailer in the Midwest. He is a 2003 graduate of Michigan State University and currently serves on the Board of Advertising & Integrated Marketing Communications at Ferris State University. He is thrilled to be joining so many talented individuals at Izeafest.